We believe brewing is a craft, and the best examples deserve to be recognized. Welcome to one of America’s fastest-growing beer competitions (now open to international breweries) – held in beautiful Bend, Oregon. We’re here to celebrate and promote the best of the best in brewing. We know how much time and effort goes into designing recipes and executing them flawlessly, so we designed this unique event to benefit you with national exposure, promotional materials, and automatic entry for medal winners in the following year’s competition. 162 winning breweries from 33 states took home medals for their exceptional beer in 2019. 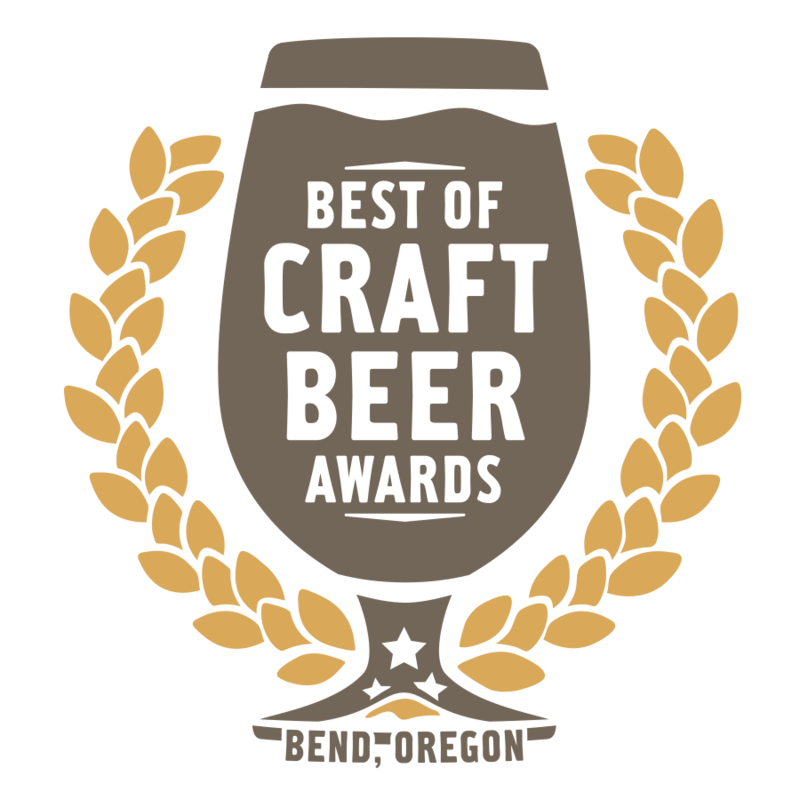 262 medals awarded by carefully selected BJCP judges, vetted Brewers and guest judges from the craft beer industry. Held privately each winter in the vibrant beer town Bend, Oregon. Breweries, sponsors, and media inquiries, we’re happy to respond to your questions.